Gary Fisher of Lougar Electrical tries out a couple of latest innovations from the Knipex pliers stable. Looking for the right hand tools can be a minefield at times, but we all know that having good quality products in your toolbox is essential for an electrician. 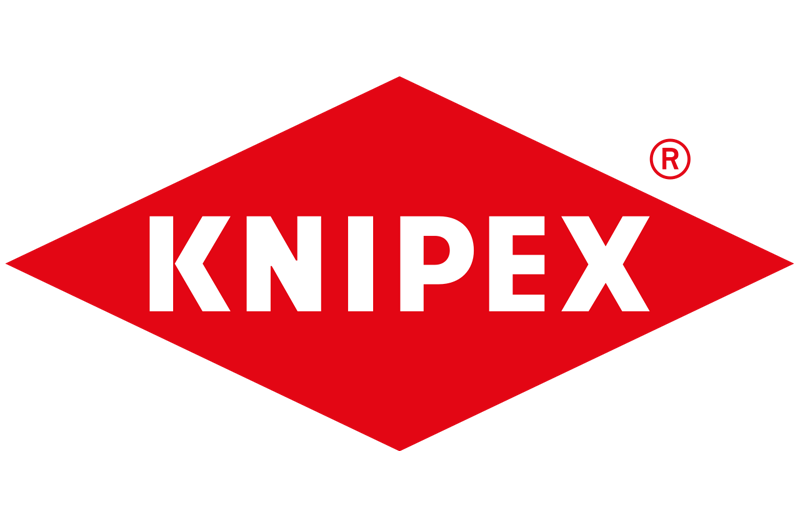 One brand that has a particularly strong reputation in the hand tools world is Knipex, so I was pleased to be given the chance to try out a couple of the latest products from its pliers range to see what makes them better than the opposition. Dressed in the distinctive red and yellow of Knipex, these are a smaller pair of pliers which are very easy to hold, feature a very good grip on the handle and operate without that aching feeling between the fingers due to their high leverage point. Made from hardened steel for a long life, the pliers are capable of withstanding 1,000V which is what you would expect from most hand tool these days. I found the length of these pliers, which is shorter than standard types, particularly useful. They’re lighter in weight as a result and feel much more comfortable in the hand due to their size. One particular feature that I do like is that the end of the pliers are tapered to a point (‘needle nose’ they call it), almost like a pair of long nosed pliers, allowing them to get into more confined spaces and make connections more accessible. This has been more useful than I ever imagined, especially working on small connections like a light switch, folding the ends of the copper conductor and inserting the cpc into the back box screw position – very tidy! The pliers come with a cutting edge and serrated inner edges to provide a strong grip and this pair also have a slot to make it easier to pull items out or for holding firm nails. I’m a big fan of these pliers and not ashamed to say that they now take pride of place in my kit, where they’re constantly in use. This pair of pliers have a more robust and heavy duty look and feel to them. They’re longer in length at 200mm and feature a very similar end on them to the smaller pair – they taper to a needle point – making access to small components simple. There are some interesting other features as well – these are much more of a multi-type combination plier, featuring a robust cutting blade that allows the user to cut a more solid conductor size and possibly even meter tails. Two points of cable stripping are possible with these pliers (0.7 – 1.5 and 2.5) which does take some getting used to as I’d normally use a specific stripping tool for this kind of task. Using a pair of pliers to strip cable is fine but does really on you having enough cable to play with and that you’re not in an awkward position. Either way, it’s a convenient function on the tool if you require it. The crimping aspect of the pliers is another really useful element, but you need to be sure that it crimps tightly and that you always check the connection. Serrated inner edges are included as standard. All things considered this is a great pair of pliers and one that I get a lot of use out of as it saves me having to carry every item in my hand kit at certain times.